Amy Nielsen will return to the River Arts Center to teach Calligraphy and Watercolor. This class will meet monthly beginning on Tuesday, November 1st, from 10am until 3pm. The first class will center around creating Christmas cards, and we will decide what participants would like to do in future classes. The cost is $30 per person for CAA members, and $35 for non-members. We have many supplies on hand, but bring what you have if possible. Sign up at the River Arts Center gallery, reach us on Facebook, or call 563-243-3300. 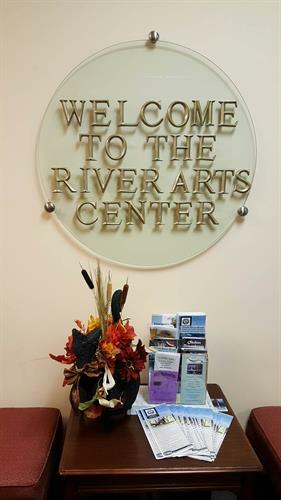 Sign up at the River Arts Center gallery, reach us on Facebook, clintonartassociation@gmail.com, or call 563-243-3300. $30 per person for CAA members, and $35 for non-members.